Basic Requirements – M.S. degree in physics or engineering disciplines. Due to the sensitive nature of BRRC’s defense-related projects, U.S. Citizenship or permanent resident status is required. 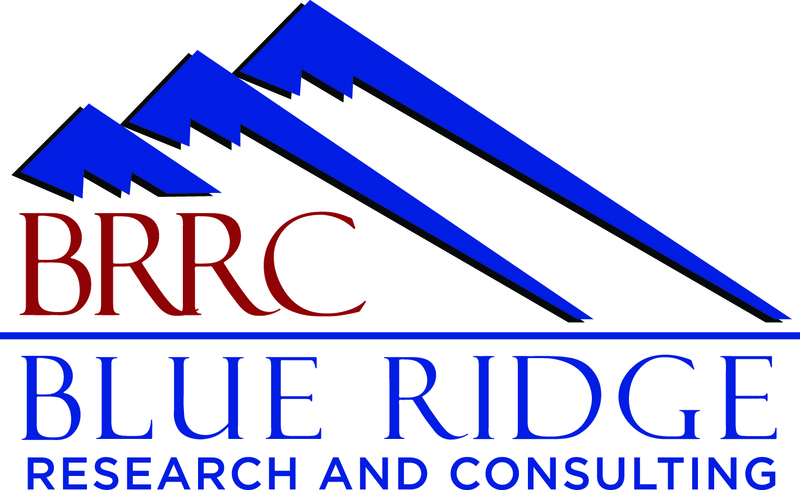 About Us – BRRC is a small, dynamic firm located in the mountains of Western North Carolina. We specialize in aviation environmental noise studies and acoustic research and consulting. Our projects range from environmental noise modeling to large research projects and SBIR programs. BRRC encourages innovation and excellence in its work, and emphasizes professional advancement for its staff. We offer a competitive compensation package that includes healthcare, long-term disability, 401k with matching, and merit bonuses. Learn more about what it is like to join our team by exploring BRRC’s candidate brochure.